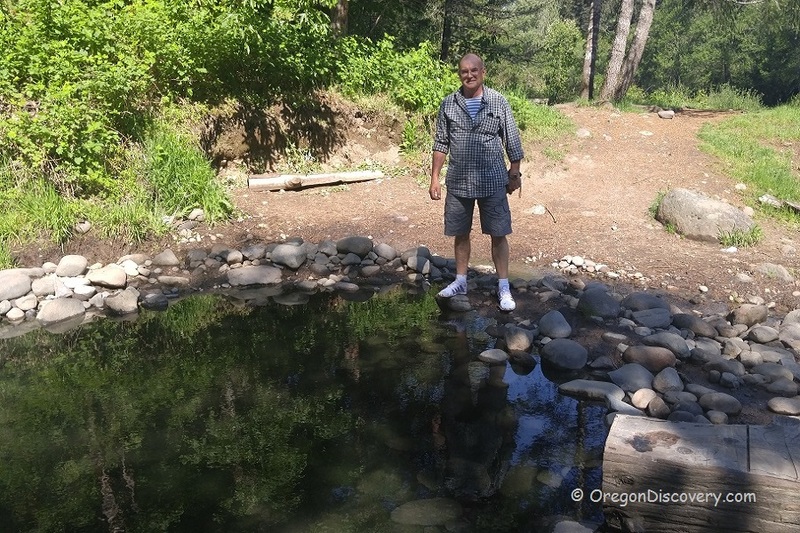 McCredie Hot Springs is well known and loved for its easy access and a short distance from Eugene, just about an hour via Oregon Route 58. 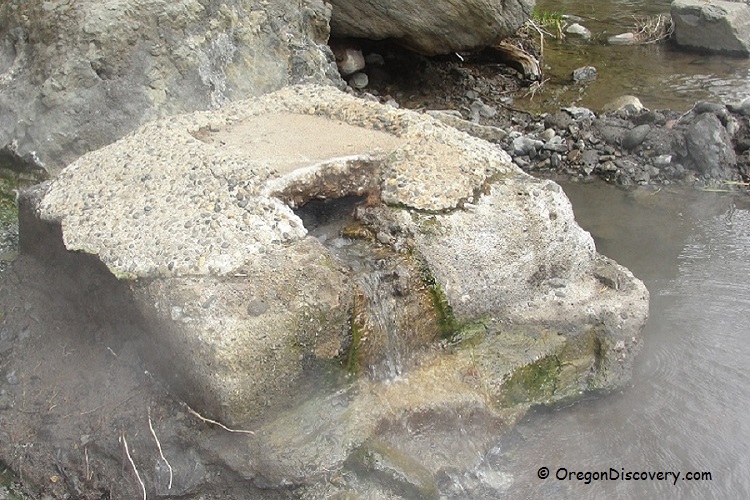 These natural hot springs give you the opportunity to interact with nature of the Willamette National Forest while enjoying hot dips into mineral-rich water. McCredie Hot Springs consists of a series of the thermal springs bubbling up on the north and south banks of Salt Creek. The northern side of McCredie Hot Springs is located just a few dozen yards from the large parking area. The shallow pools of varied sizes are built from the rocks and mud and can be washed out during high water. There is a concrete cap block with scalding water up to 160°F flowing out into volunteer-built pools. Though the temperature of channeled water is gradually decreasing, be careful entering into the pool and have a bucket to add cold river water. The southern side of McCredie Hot Springs can be found across the creek. Do not try to cross the creek during high water and spring runoff! The driving directions to this spot are provided below. The south bank of the creek is more secluded. The source water, emerging from the base of the concrete-rock wall, which are remains of the hot springs resort, is 125°F. There are a few pools with a more comfortable temperature than on the north bank, between 100 and 105°F. The biggest pool is about thirty feet across and two feet deep, while the smallest is just about three feet across. The bottom of these pools is mainly composed of organic materials and dirt. Use caution, there might be some rocks and glass. 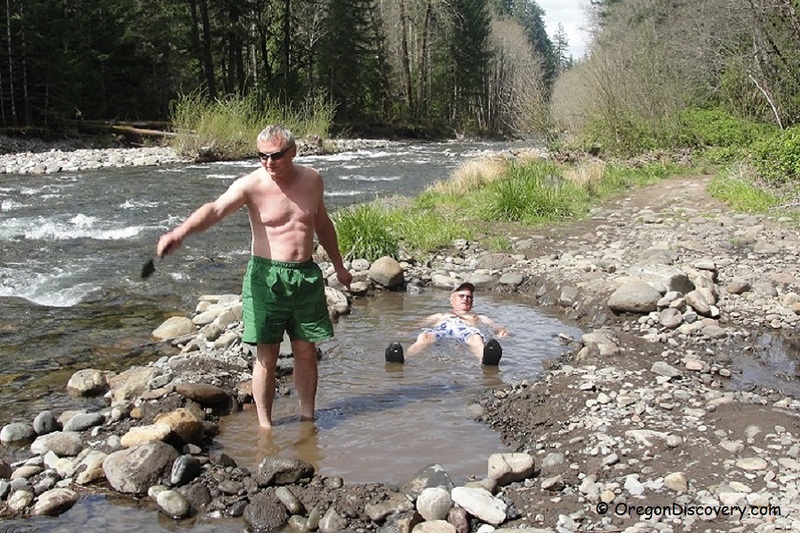 The best times to visit McCredie Hot Springs are during spring, summer, and fall. 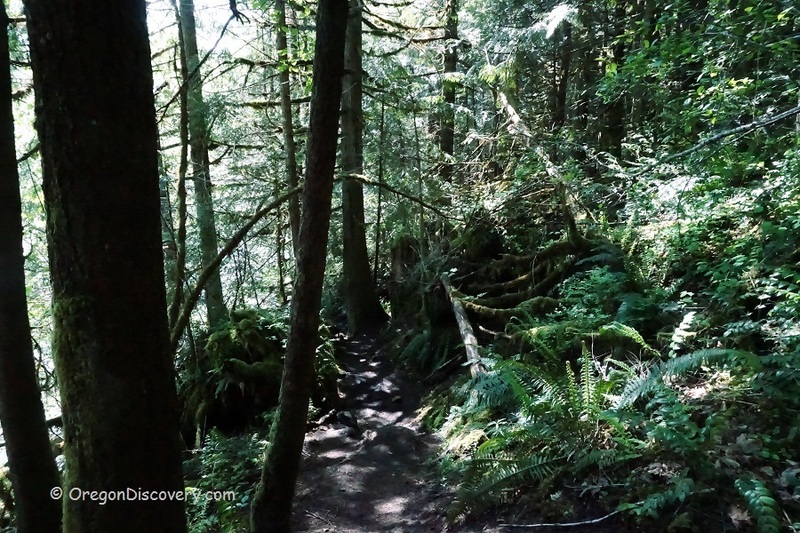 A trapper Frank Warner discovered this spectacular site in 1878. He lived on this piece of the land until he was removed by the forest service. John Hardin had filed and been granted by a mineral claim in 1911. McCredie Hot Springs gets its name from the third owner of the hot springs - Judge Walter McCredie in 1916. He was a baseball player from Portland who took over a lease from John Hardin. Walter McCredie built a two-story resort hotel in 1914. The McCredie resort became extremely popular when the Southern Pacific Railway was built in 1923. However, by the end of the 1940s, the resort became disreputable because a new owner used the resort as a bordello. In 1958 the hotel burned to the ground, and in 1964 a flood washed out the bridge and swimming pool. 114 miles southeast of Salem. Follow 46 miles southeast on Highway OR 58 to the north side of McCredie Hot Springs on the right (between milepost 45 and 46). Turn right onto NF-5875 and park your car near a trailhead on the right. 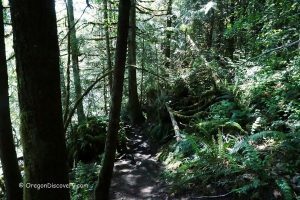 The pools are located roughly 0.3 miles or 10 minutes away from the trailhead. The trail runs downstream along the Salt Creek.